If there's one thing to know, LGW Members look out for one another. 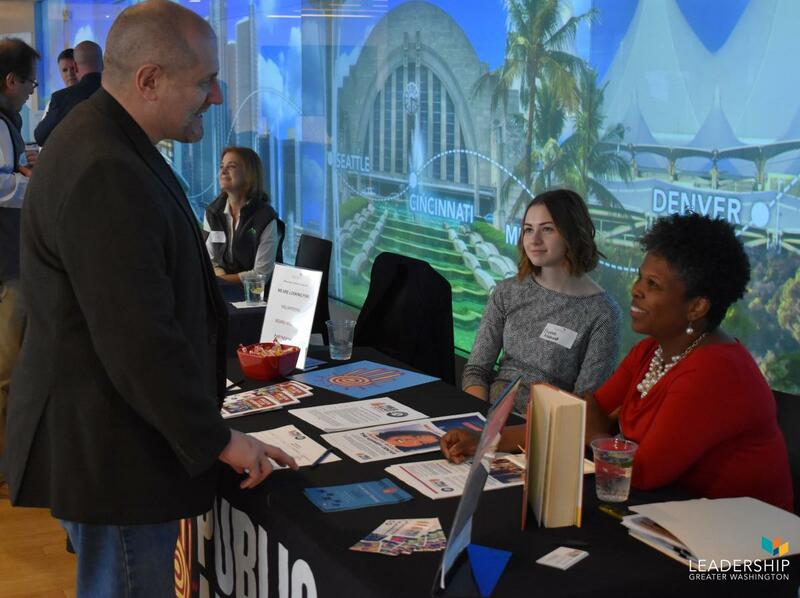 In its second year, our Making an Impact: Networking and Happy Hour event connects LGW Members looking to build relationships with nonprofit organizations in the form of volunteering, partnerships, or board service. This event is just one of many ways LGW tries to expose its Members to different experiences in our region to foster collective impact. 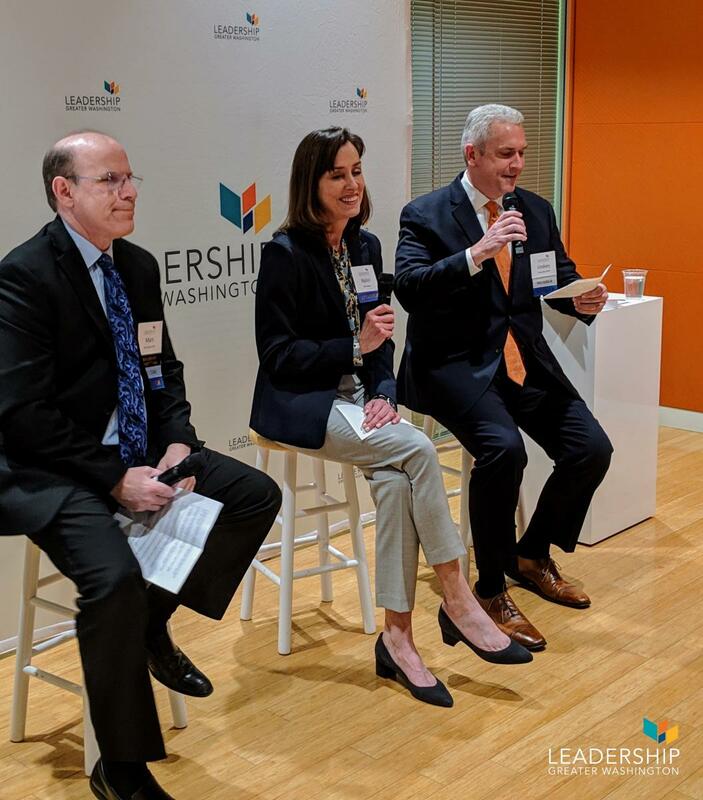 With the guidance and expertise of panelists Lindsey Buss ('09), Senior Officer, Community Connections at World Bank, Nalini Rogers, Director, On-Board at Compass, and moderator Mark Bergel ('16), founder and CEO at A Wider Circle, event participants learned what to do if they realize a board might not be for them, the obligations that come with serving on a board, and the best questions to ask when looking to offer time to a charitable cause. 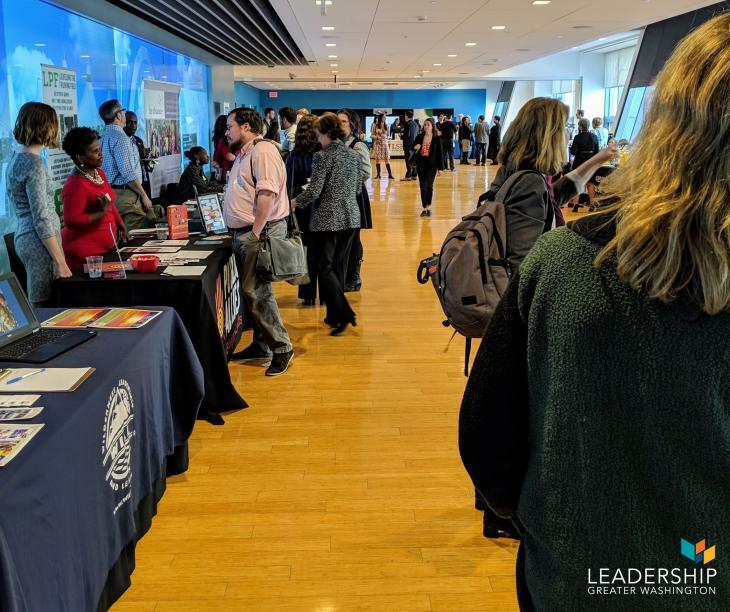 The event, sponsored by A Wider Circle and hosted by Kaiser Permanente Center for Total Health, proved to be a springboard into nonprofit service for Members new to the sector.